This following information has been enclosed with the perception to provide information about projector related services .We trust this could provide reasonable amount of information and would help to get more insight in terms of technical and our organization capabilities etc. Abm infotech provides Support Solutions for Projectors of LCD ,LED,almost all nature of complaints in different verticals. 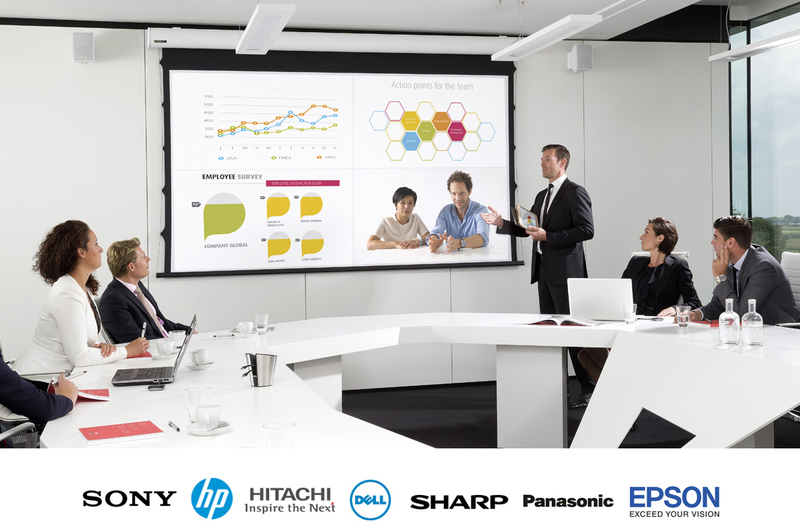 Abm Infotech provides solutions for brands such as Sony,Hitachi,Toshiba,Canon,Hp, Dell, Etc. With the world class service facilities in place along with more than 20 years of services practices would be the best of advantage for one can rely ! Abm provides solutions, from the resolutions of 800* 600, 1024*768, 1280*720, 1920*1080 and supported by ANSI LUMINS of 1500, 2500, 4000 and so on. We appreciate and thank you for reading this page.CHEERS.